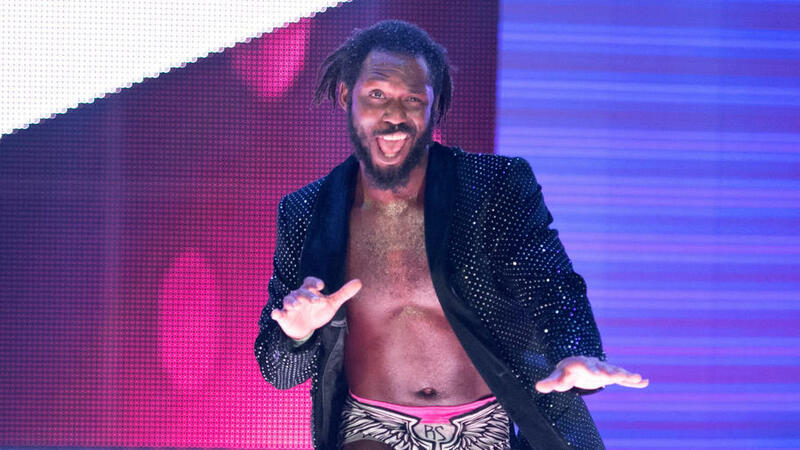 As widely reported, former WWE Cruiserweight Rich Swann was arrested by the Gainesville, Florida Police Department after an altercation with his wife, current independent wrestler Su Yung. The arrest came following an argument that ensued between Swann and Yung, after one of Yung’s wrestling matches that Swann heavily criticized. As a result, Yung left the car, but was allegedly physically brought back into the vehicle. Due to these actions, Swann was arrested for battery and false imprisonment. WWE suspended Swann indefinitely, emphasizing that they have zero tolerance for domestic violence matters. Unfortunately for Swann, his career in the WWE was just starting to spark again, as he was scheduled to potentially become the Cruiserweight Champion again following the No. 1 contender’s tournament. Since losing the title to Neville at the 2017 Royal Rumble following a two-month reign, Swann found himself stuck in the middle of the division, while names such as Akira Tozawa, Austin Aries, and Enzo Amore ascended past him in level of importance. By losing his opportunity to compete for the championship due to his arrest, it runs the chances of not being able to reach this level again. Although he was released from his arrest the same weekend, we have not seen him back on television. Since this incident, Pro Wrestling Sheet has reported that the couple appeared to have reconciled. This is based on a comment that Yung left on Facebook, stating that she cannot wait to see her husband after being away from him due to a wrestling date. Swann has been silent on social media since this incident, which seems to be intentional until everything clears up.